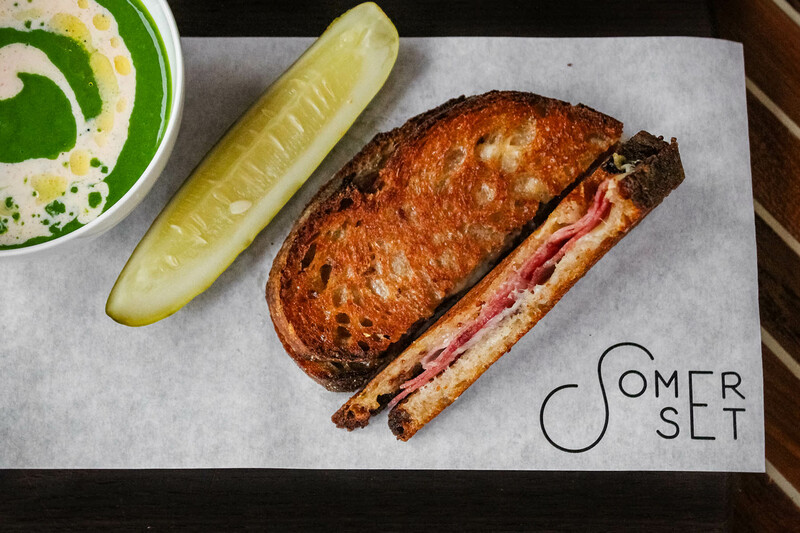 From November 2018 – March 2019, five chefs from around the city are partnering with Lee Wolen and Somerset to create their signature soup/sandwich OR soup/salad combination that will be highlighted on the menu for a month at a time. At the end of the month, a portion of sales from the collaboration would go to benefit a charity of the chef’s choice. First up on the line-up is CJ Jacobson, who will feature a griddled Sopressata sandwich and kale soup with spiced Berbere yogurt with a portion of sales benefitting Montana Wilderness Association. More dish and charity details will be released as each featured chef's month approaches.